Boarding! 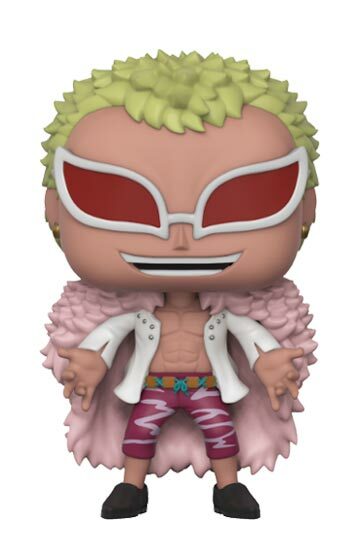 It’s coming to Kabenzots the 3rd Wave of Pops from “One Piece” with the Funko Pop DONQUIXOTE DOFLAMINGO. Boarding! 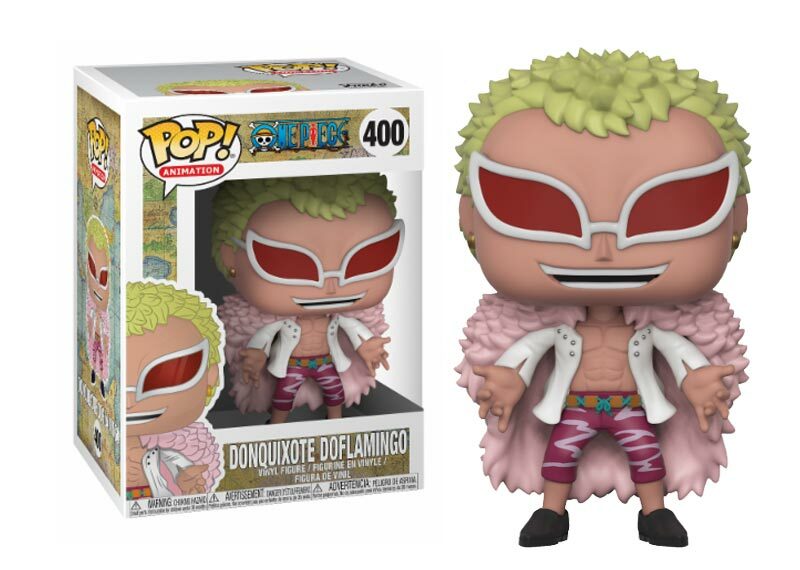 It’s coming to Kabenzots the 3rd Wave of Pops from “One Piece” with the Funko Pop DONQUIXOTE DOFLAMINGOP. Wealth, fame, power … a man who had obtained everything in this world. The “King of the Pirates” Gold Roger. Before dying his last words inspired the world to venture into the sea: “My treasure, if you want it, it is yours … I will give it to him who finds it, I have hidden all my treasures in THAT PLACE”. The world has entered the “Great Age of Piracy” in “One Piece”.